We are grateful to our sponsors for their support of Farm Distiller and the American Distilling Institute. We offer our readers an opportunity to get to know them, too. Producing fine artisan whiskey and spirits is your passion. Producing them efficiently for financial success is your daily grind — planning, hard work, following good manufacturing practices and occasionally turning to trusted experts for advice. 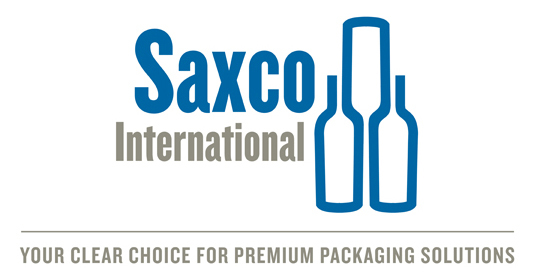 Saverglass is an industrial group and the worldwide specialist in the production, customization and decoration of bottles. We offer a wide range of shape and styles. One-stop source for spirits packaging. Suppliers of glass (stock and custom), from commercial to ultrapremium, decorating options, closures and custom printed cases. Design and development services available.